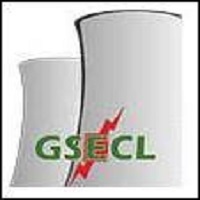 Gujarat State Electricity Corporation Limited - GSECL published an official notification for Vidyut Sahayak - Jr. Engineer in the disciplines of Electrical, Mechanical, Instrumentation & Control, Environment, Metallurgy and Civil & Instrument Mechanic Recruitment, 2017-18. As per this notification, last date Extension for online application for GSECL Recruitment. You can view an official notification and other important resources by below mentioned link. The payment of fees shall be made at the Branches of State Bank of India on or before 17/12/2017 in case of fees paid through challan.